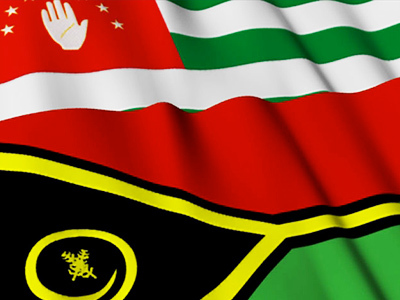 The document adopted by the United Nations General Assembly “disregards the political realities that have evolved in the region,” the Abkhazian Foreign Ministry has said. ­The resolution on refugees in Abkhazia and South Ossetia has nothing to do with any genuine desire to find solutions to the humanitarian problems, the ministry said in a statement. Both states were former Georgian republics that broke away following Tbilisi’s aggression campaign against South Ossetia in August 2008. Russia and several other countries recognized their independence following Georgia’s failed military adventure. The non-binding resolution, passed by the UN General Assembly on June 29, was sponsored by Georgia. 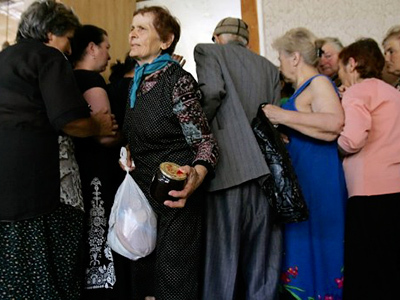 It concerns the right of all displaced persons and refugees to return to Abkhazia and South Ossetia. Tbilisi has already sponsored three such resolutions on an annual basis over the last three years. Tbilisi is interested in holding debates on the problem of refugees outside of the Geneva discussions format, where all the parties are equally represented. Neither South Ossetia nor Abkhazia have representatives in the UN General Assembly. The latest draft resolution was debated in the absence of diplomats from either state, resulting from the fact that they had been denied visas. 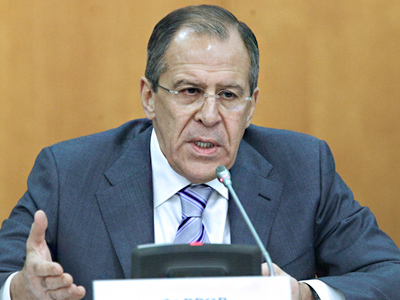 Russia urged the UN in June not to approve the Tbilisi-sponsored resolution. Aleksandr Lukashevich, the Foreign Ministry spokesman, explained that Georgia was interested in acquiring control over the disputed territories. This “maneuver is repeated year in and year out in an attempt to attract the attention of the international community,” he stressed. Last year, the majority of UN members either did not come to a vote or abstained altogether. Lukashevich said any substantial dialogue may take place only if all the interested parties, including Sukhum and Tskhinval, were invited to discuss the resolution. 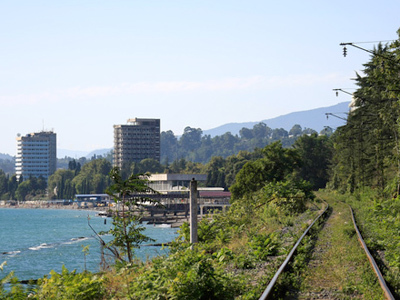 Both Abkhazia and South Ossetia insist that any resolutions concerning the situation in the region should not ignore present realities, primarily the fact that they are independent states.